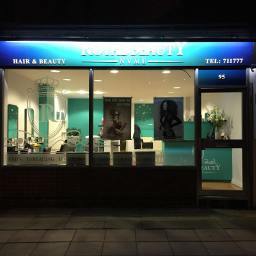 Royal Beauty is located in Northampton. 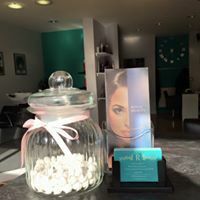 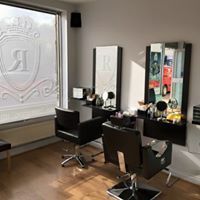 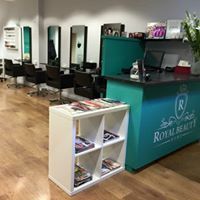 At Royal Beauty we are committed to delivering the best quality beauty and hair treatments. 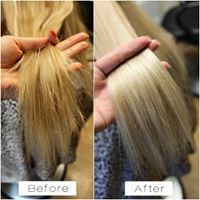 Our team also provides a great wedding package.